If you follow me on Instagram or Twitter you will know that I have been on holiday for the past week (hence why it being a little bit quiet on here) to lovely Lazarote - I will post all about it for you soon. While I was away I had all of the best intentions to have a 'Digital Detox' but did that happen.....NOPE! It's so hard not to share all of the wonderful things I had seen with you guys. So, what is a digital detox then? Exactly what it says, a detox from all online platforms and gadgets, have you ever considered doing it? I have had a digital detox before. 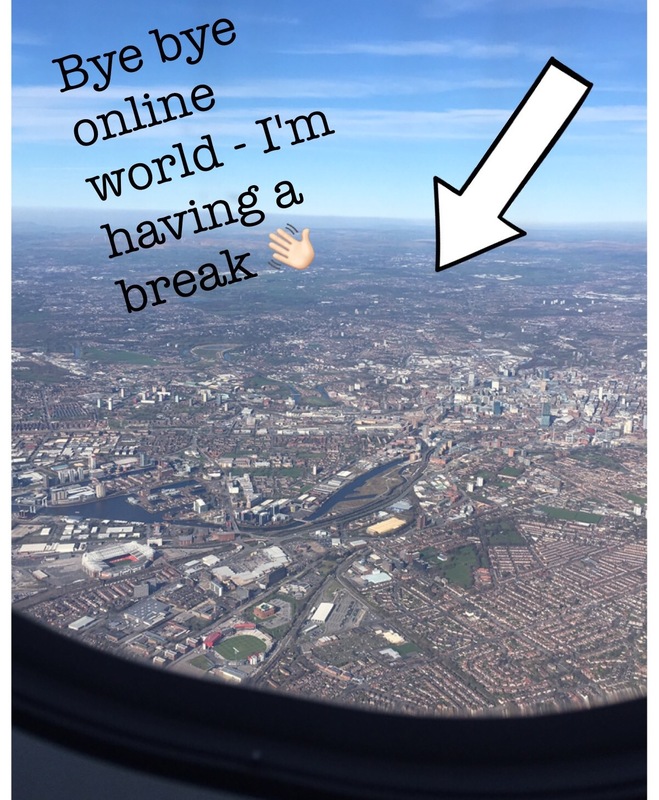 In 2015 my blog and social media was becoming more of a chore than a passion. It put a pressure on me to be online all of the time and it started getting in the way of normal life, and to be honest I had lost my blogging mojo a little bit too so I decided to take an overdue digital detox. I think it did me the world of good and my blogging mojo is most definitely back! I read a really interesting article on Webgazette about a survey done by Cartridge Save which included some eye opening statistics.....65% of the 1,026 people who took part, enjoy taking time offline and 88% of the worlds population have some form of online presence, that's a whole load of people right?! You can read the full article HERE, it's definitely worth a read! The people surveyed were also asked about their favourite offline hobby, which got me thinking about what my offline hobbies are? I enjoy spending time with my close friends, shopping, cooking, reading and days out with my boyfriend, I also love just spending time on my own listening to music. Popular answers of the people surveyed were baking, up-cycling furniture and the most popular in the younger generation - which I am still bracketed in thankfully - was bullet journaling. I write bullet journals myself, well in the notes on my phone but it's offline so it counts, whenever I want to remember something, write down feelings, something I have seen or even tell someone something in that moment I add it to my notes app, mainly because I'm forgetful but it's a good way of writing in the moment, do you do this? After a fantastic week away with a little bit of a detox (I didn't blog but I was online posting pretty pictures) I think it is important to sometimes put down your phone, laptop or iPad and do something you enjoy doing in the real world, not virtual, and this is something I am going to definitely make more plans to do from now on, but don't worry, I think I will always be an Instagram addict! I would love to know what your offline hobbies are? Let me know in the comments. I sometimes feel like when you blog social media does become a chore no matter how hard you try to 'enjoy' it. The 'fear' people feel of being unfollowed etc.. meh. I just post what I like now, I think it's too easy to get caught up in it all. Who cares if random people don't like my post? I do! Haha. A digital detox... I didn't even know it was called that! But yes, I do this quite regularly. As someone that works in social media, I think it's very important to take regular breaks from the digital world. 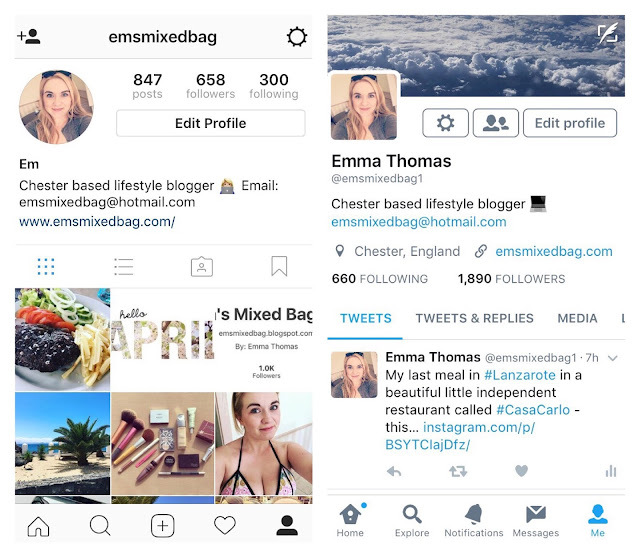 I personally feel like a detox is required every few weeks- only a few hours to a day, but as a blogger I'm online 24/7 so it's definitely worth doing it regularly! Most of my work is online, so I find it super hard, but I often detox from my computer by working outside in the sunshine whenever I can! I had a digital detox last year. I enjoyed it and should do it more often.